Attention to detail at every stage is what I pride myself on. 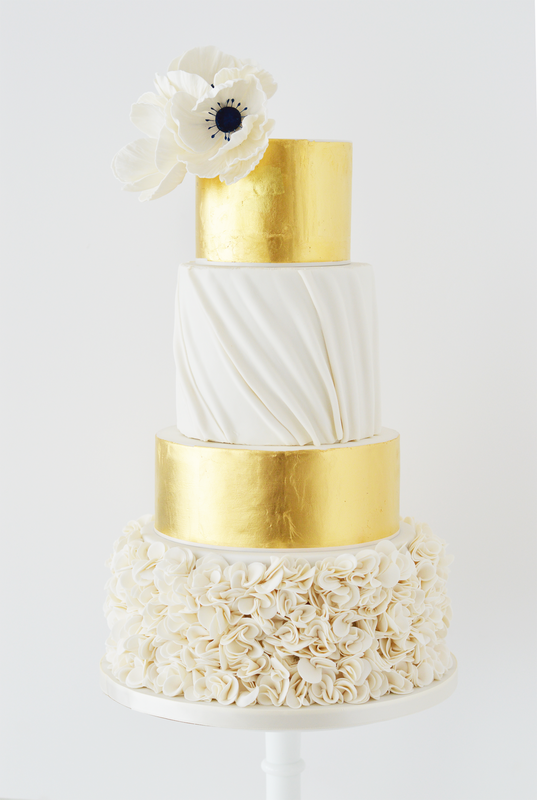 All of my cakes (and favours) are baked on site at my bespoke cake studio. Every inch of your cake has been lovingly put together to create a one of a kind masterpiece that will wow all of your guests. I source the best of fresh local ingredients and natural flavourings as much as I can to produce a taste sensation that lasts with every bite of cake. 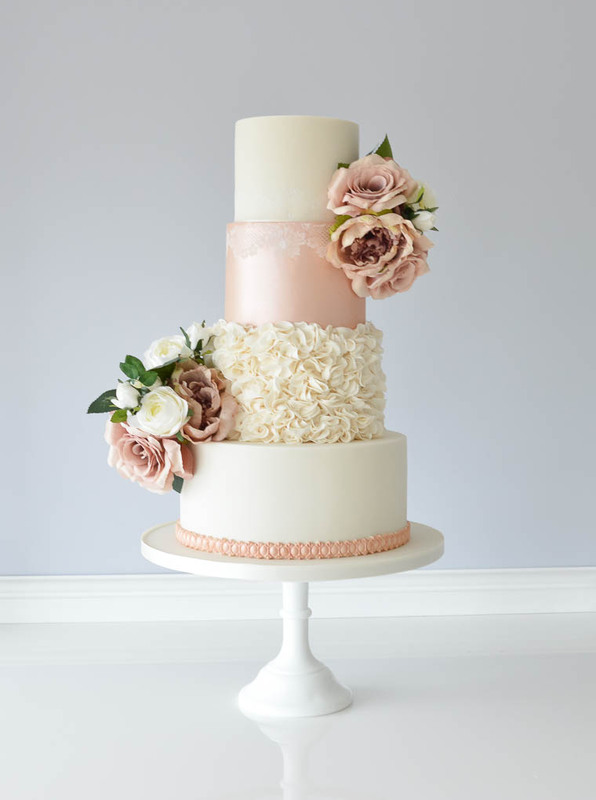 I draw inspiration from all aspects of your wedding from colour swatches, wedding invites, a Pinterest board or an Instagram feed - no two cakes will be the same. You have complete control over the whole design process every step of the way. 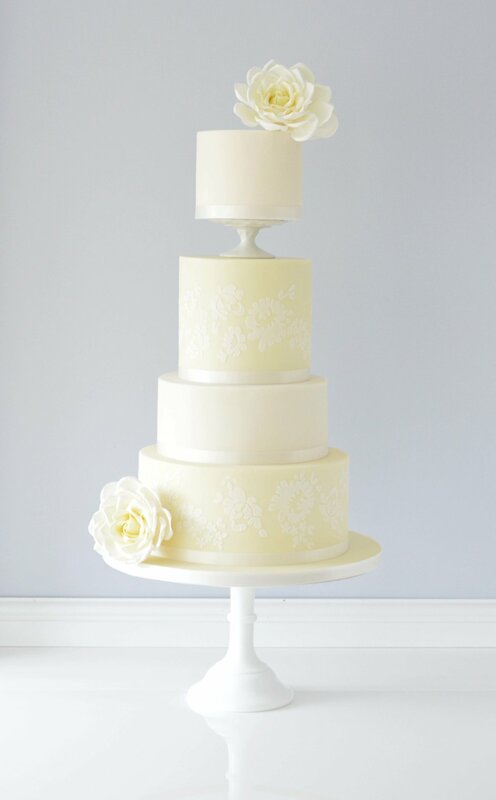 I am here to guide you through that process with my expert knowledge of all things cake, and make it the most enjoyable experience on the run up to your special day. 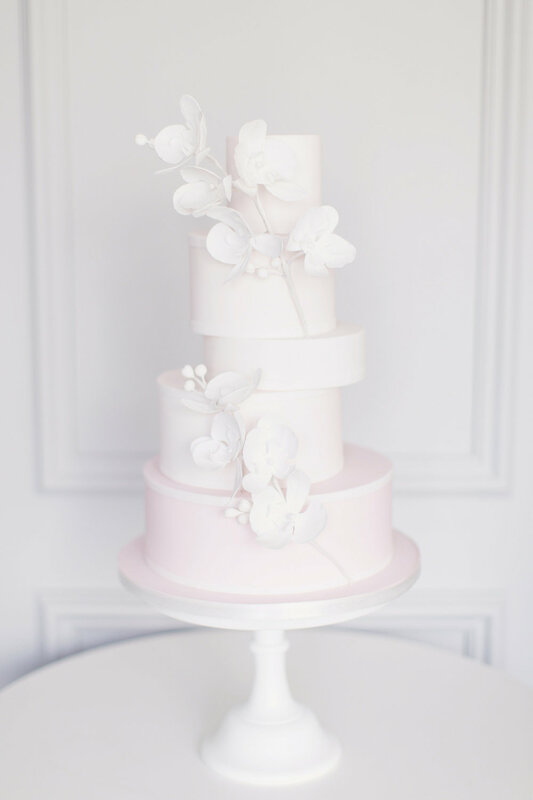 My cakes and service come highly recommended by some of the best venues in and around Glasgow and Edinburgh not to mention from other wedding suppliers. Don’t take my word for it, why not check out my customer testimonials here.